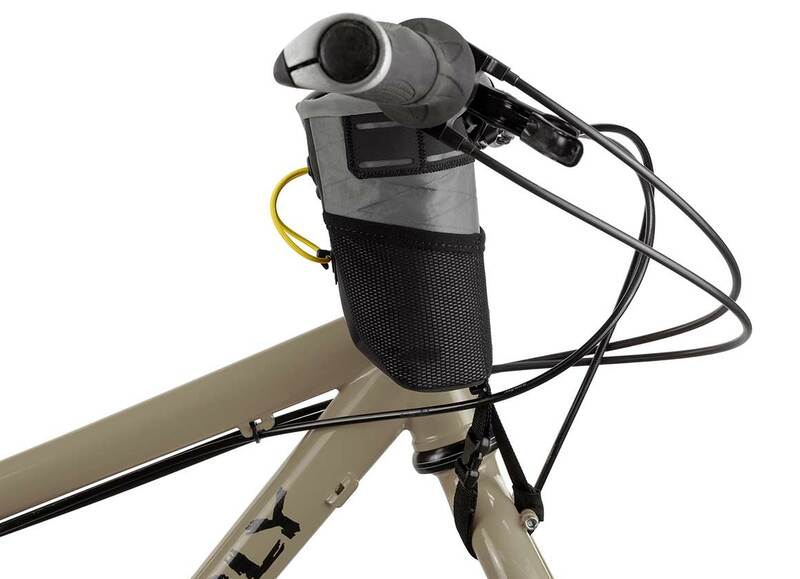 1L volume (which we stock) the larger version can also accommodate smartphones and battery packs. 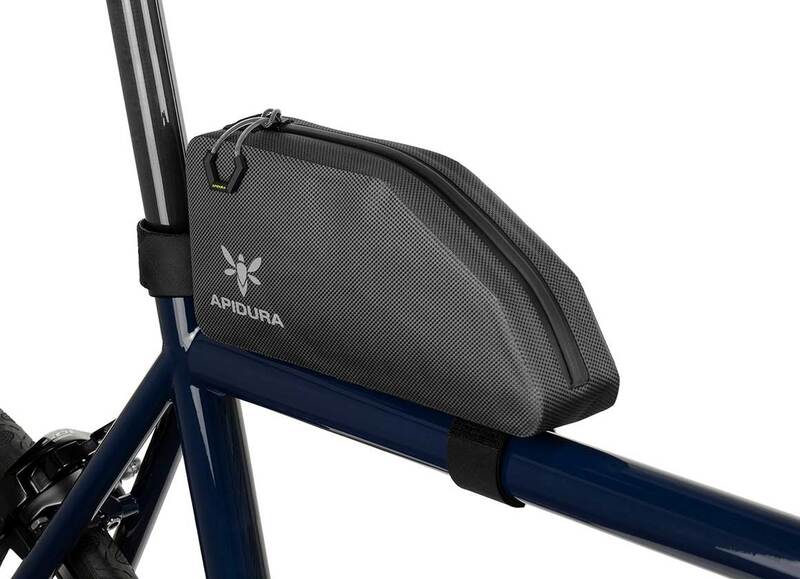 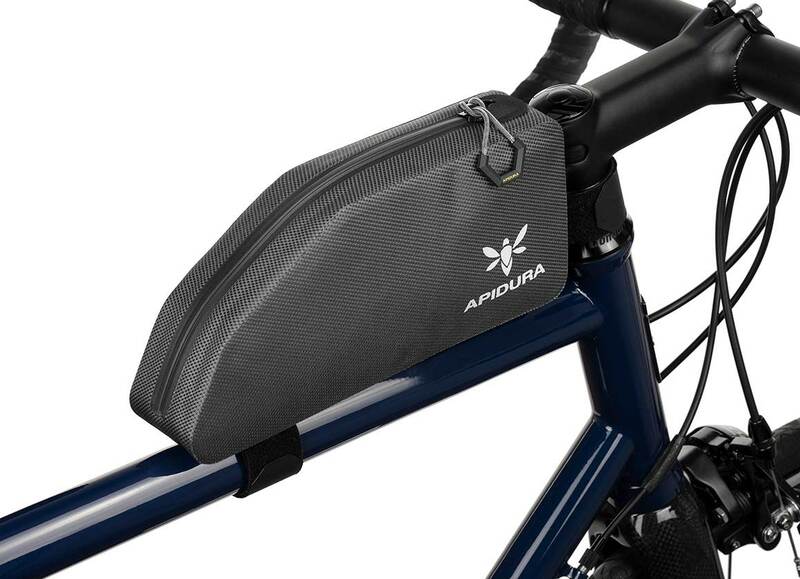 It fastens securely to the top tube, opening and closing via an easy access one-finger zipper puller. 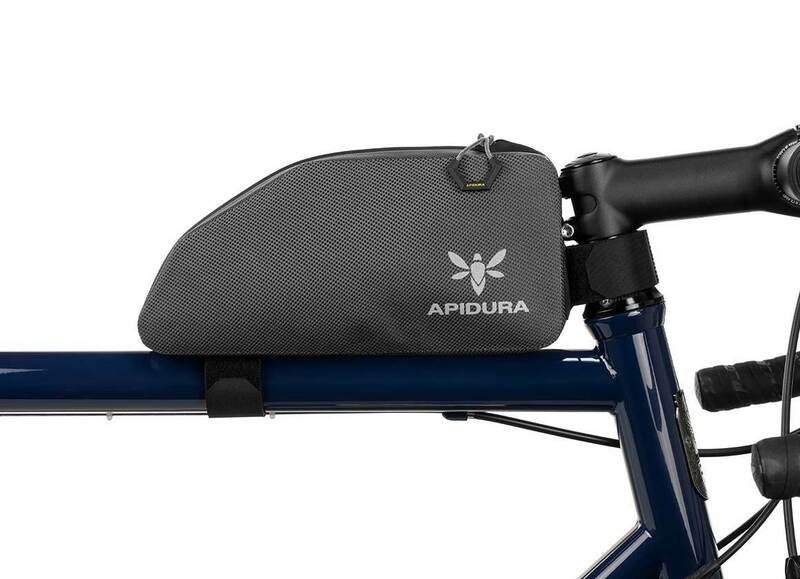 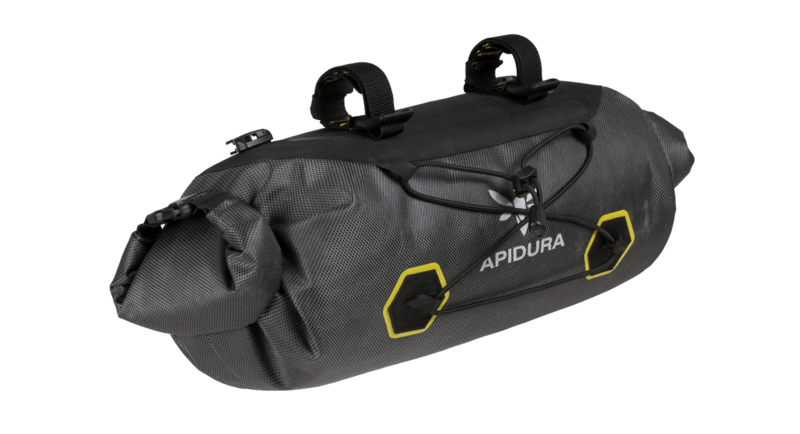 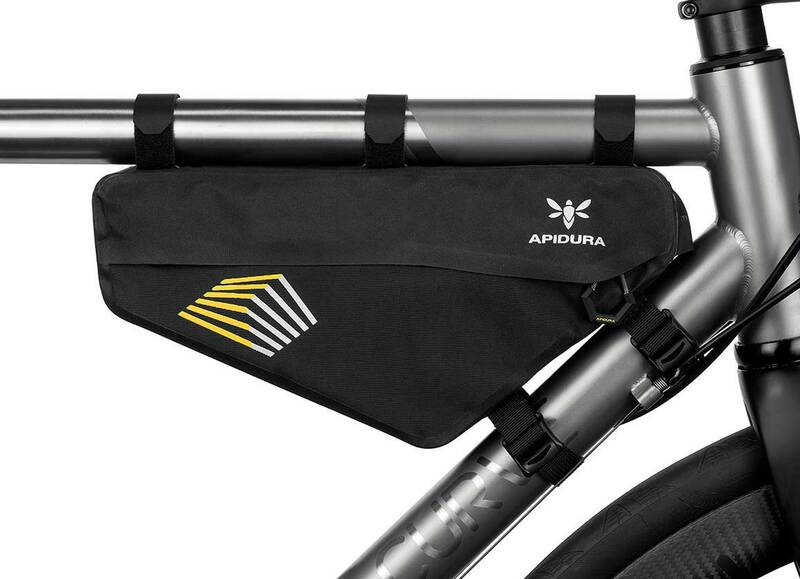 Adjustable attachment points ensure that the Pack is versatile enough for a range of different frames.